The Penmark is the revitalization of Boston College’s first school building (circa 1858). Penmark’s units are configured in one- and two- bedroom layouts; as well as, penthouse options. The residents of The Penmark can enjoy around the clock, yearlong concierge service, as well as technologically enhanced key and security access. 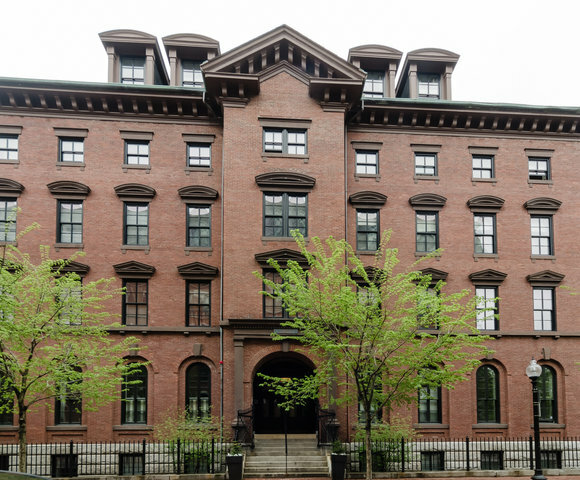 The building still proudly adorns its signature arched windows of yesteryears BC’s auditorium, while providing a courtyard retreat in a uniquely energetic part of Boston.